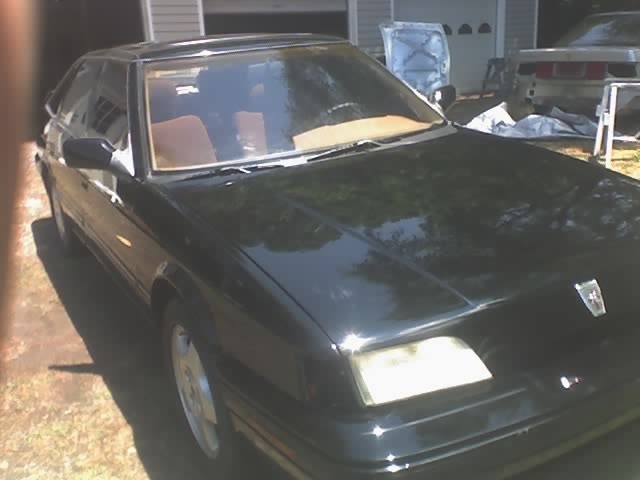 Have you driven a 1988 Rover 800? Rover 827 Si Fastback Auto — Erm..... Was my Dads car. I can't believe I ever dreamed about driving a Rover!?! Anyway, I did live the dream and wrote it off - Sorry Dad! Cons: Rubbish round corners in the wet..... Crumples easily. Looking for a Used 800 in your area?